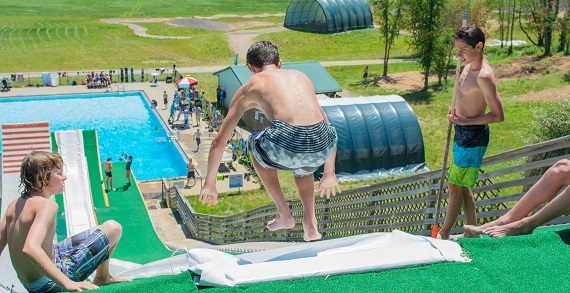 Ohio Dreams Adventure Camp is based on everything done in the Action Sports Camp with addition of Outdoor Adventure and Education, and geared towards the new comer who may lack experience but makes up for it with the spirit for Adventure. 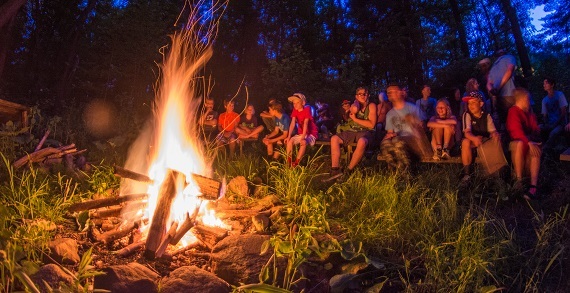 Adventure Camp at Ohio Dreams is the perfect way to enjoy traditional summer camp, with a twist. Why choose one sport? Adventure Campers will be able to participate and learn about multiple sports and outdoor adventures. Ohio Dreams Adventure Camp provides the equipment and the schedule so you can start from scratch and learn from the best.